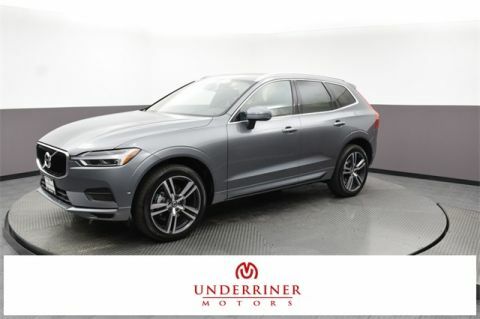 Why Buy the Volvo XC60 at Underriner Volvo? 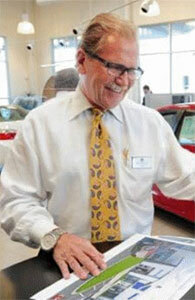 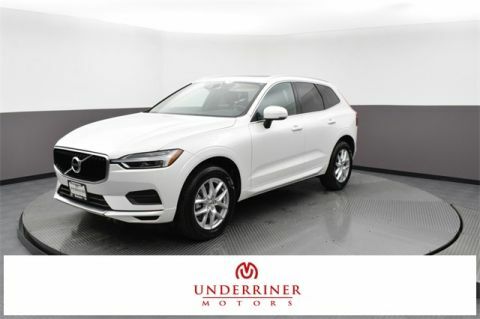 At Underriner Volvo, you’ll be treated to a VIP customer service experience. 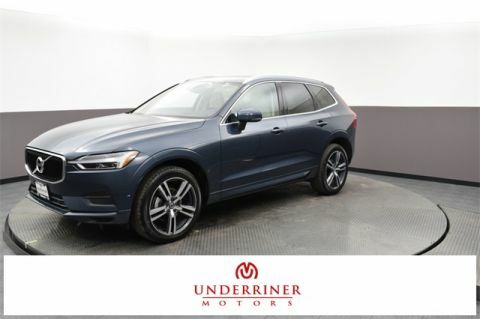 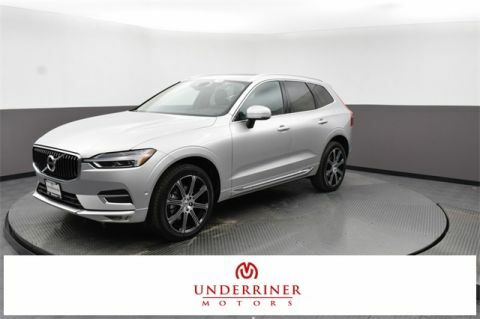 We offer the finest new and pre-owned models from Volvo, and our dedicated sales staff will help you browse the different Volvo XC60 configurations and find the right model for you. 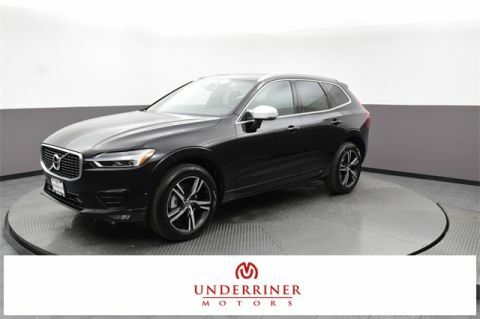 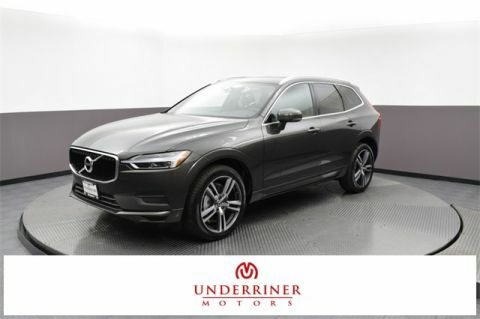 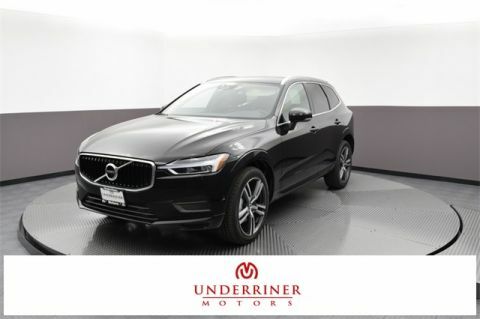 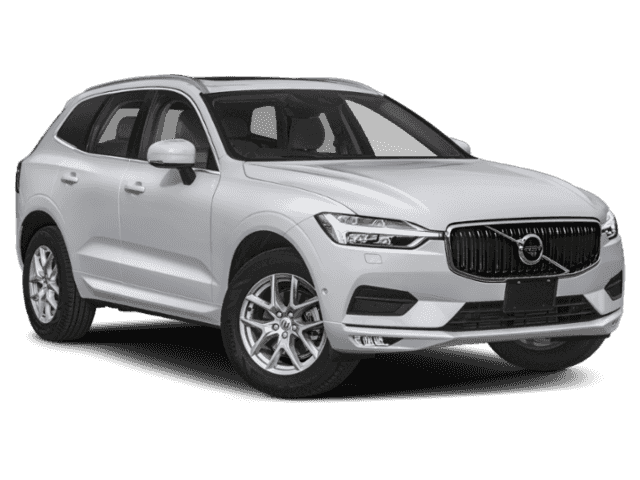 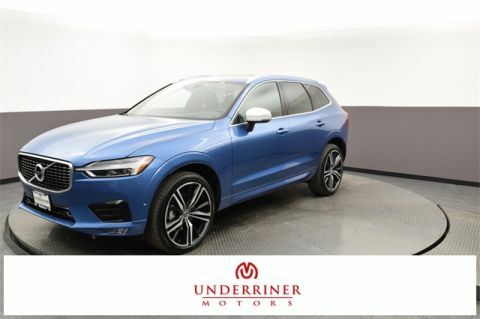 Contact us for Volvo XC60 price info, and schedule a test drive with any new Volvo XC60 for sale to start enjoying all the benefits of a Volvo SUV!